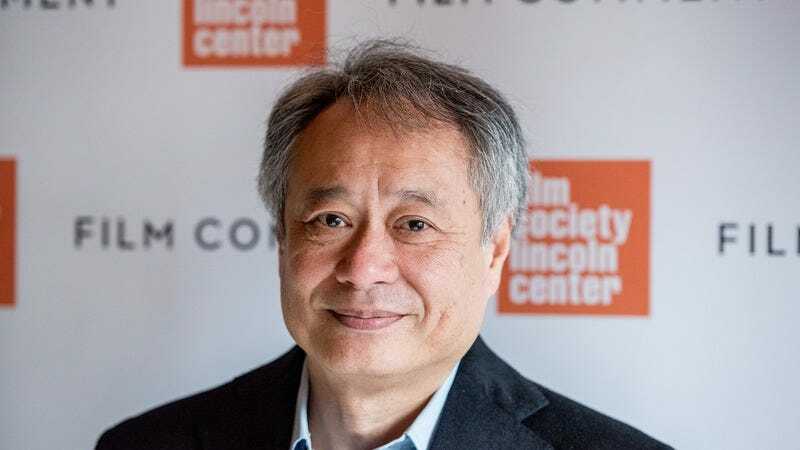 Variety reports that Ang Lee might have lined up his next project, with the celebrated visual artist circling a script for an early project from Game Of Thrones co-showrunner David Benioff, titled Gemini Man. Rather than the story of one of the trippier bosses from Mega Man 3, though, the script is a spy thriller, centered on an older assassin who discovers that his bosses have sent a younger clone of himself to kill him. Despite the sci-fi premise, the whole idea seems weirdly conventional for Lee, but it’s possible he’s just looking for some straightforward genre work after the resounding commercial flop of his last feature, Billy Lynn’s Long Halftime Walk. Gemini Man has been in the works for several years now, from back when Benioff was just a journeyman scriptwriter eating off his work on films like Troy, 25th Hour, and X-Men Origins: Wolverine, and not the co-brain behind the most successful fantasy drama on TV.